Lovely and bright southeast corner suite has an enclosed sun room as well as a fenced patio area. Spacious floor plan has a maple kitchen and newer appliances. 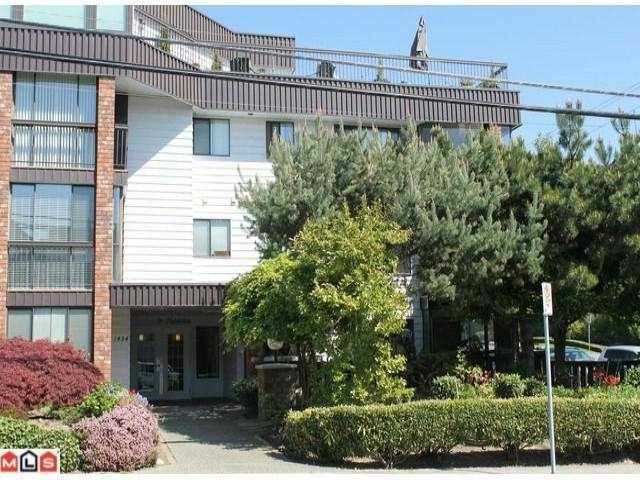 Great location, bus stop is only 2 blocks away and close enough to walk to shopping. Rooftop common room has a large sun deck with a lovely ocean view! This suite is ready for your decorating ideas.